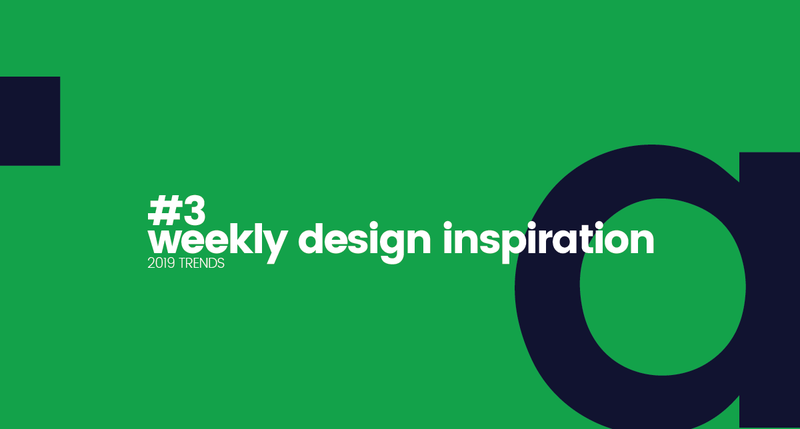 This week I want to share with you my favourite top 3 design trends for 2019. If you want to see all of them you can check this pretty cool report made by behance. A good illustration can definitely bring unicity to any art poster, branding identity or printed collateral.​​​​​​, on the other hand, a unique illustration has been measured to convert up to 7 times better than any stock photography… So it gives the best of two worlds: Looks amazing and brings results!